In September 17th and 18th Startup Network will attend Munich’s European Conference on the Future Internet. This has been arranged by the European Commission and it is addressed to web companies, SMEs and startups. The European Commission has issued 80 millions euros in order to finance the most promising startups in the European panorama. 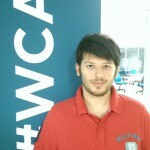 Those will have the chance to participate in one of the sixteen acceleration programs. Each one of them has issued a call in search of innovative project in different field such as smart cities, energy, media, contents, agriculture, internet of things, transportations, life sciences. The projects shall have one thing in common. They all must be developed on the Wi-Fare platform. 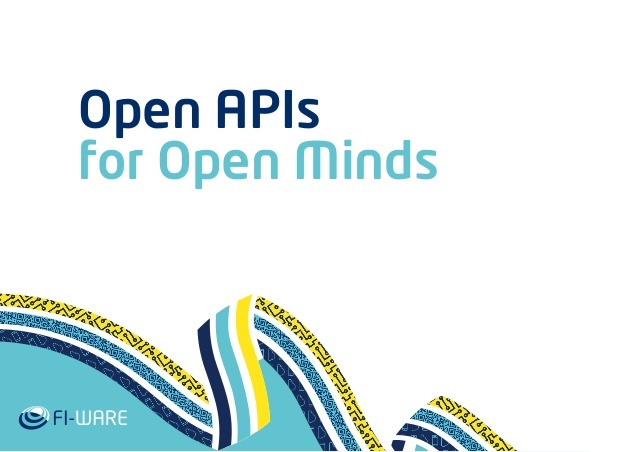 This project has been developed within Europe’s Future Internet – Private-Public Patnership (FI – PPP) program, which aims to provide European developers an open-source platform to develop their own applications on. This will allow to use devices and applications that are able to interface one another making, for instance, the fruition of community services easier. Startup Network will take part to the EFCI to get the Prediction feature nction known, which will allow the accelerators to access to a crucial tool in the evaluation of the most promising startups. 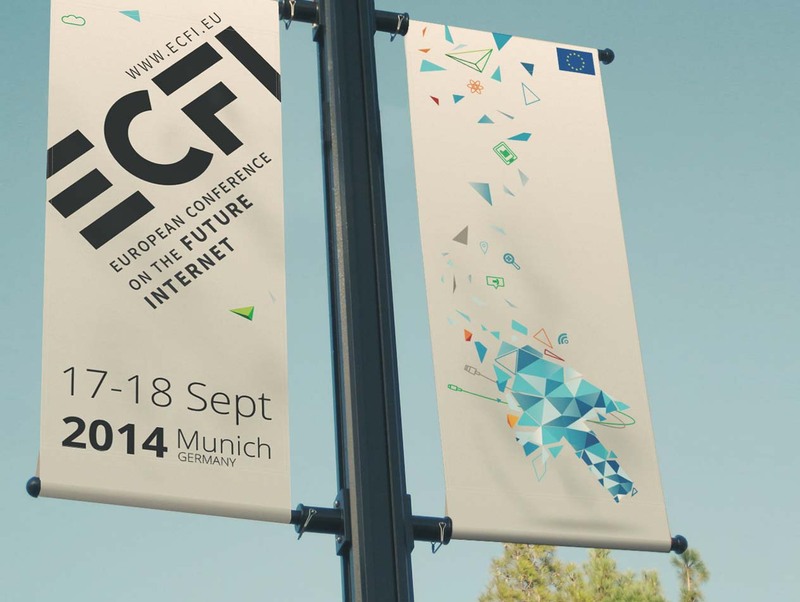 PROMO ECFI MUNICH 2014 from ECFI Munich on Vimeo.